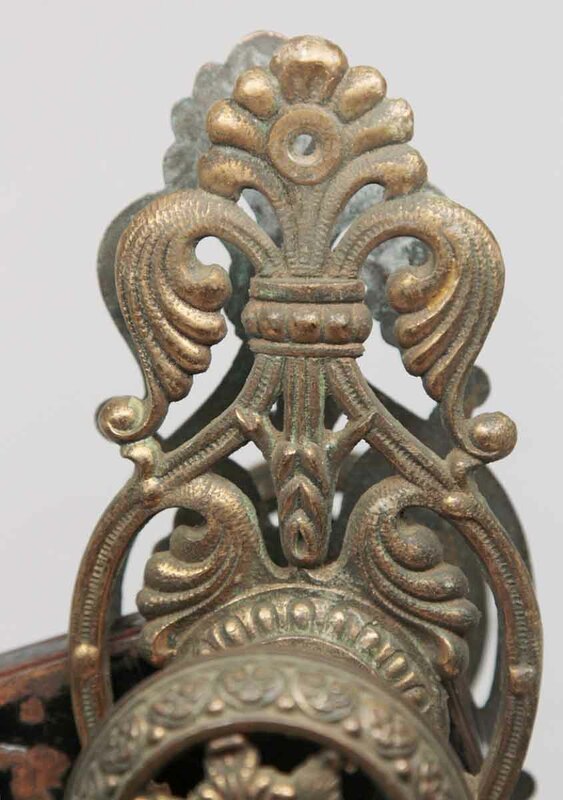 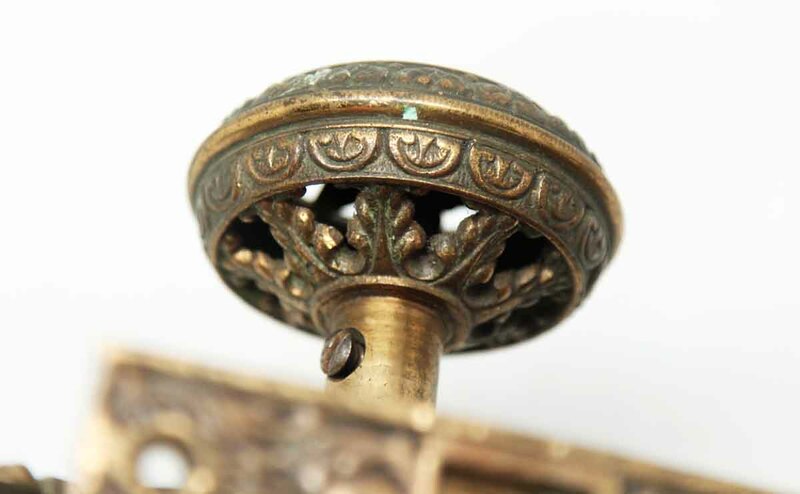 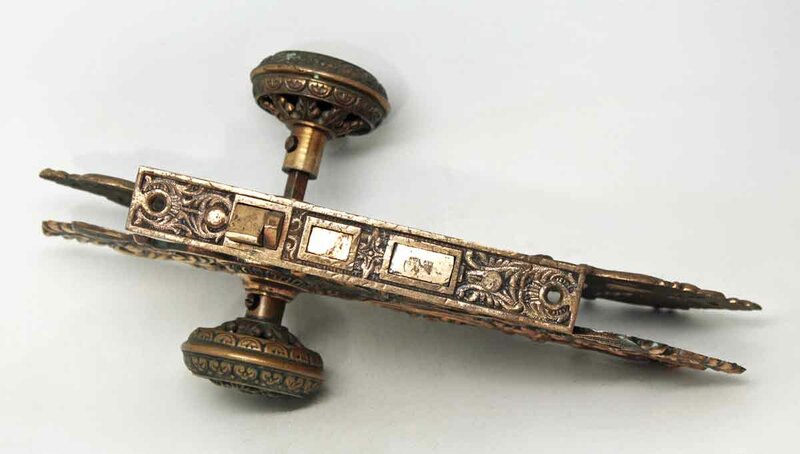 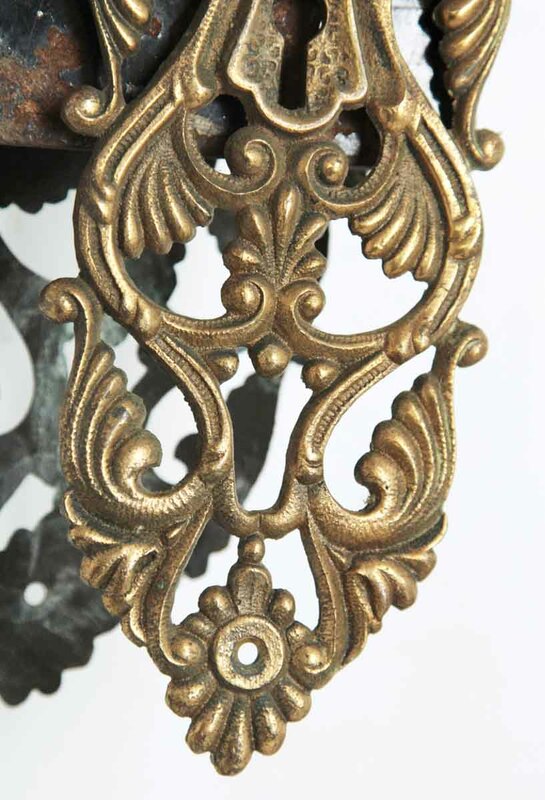 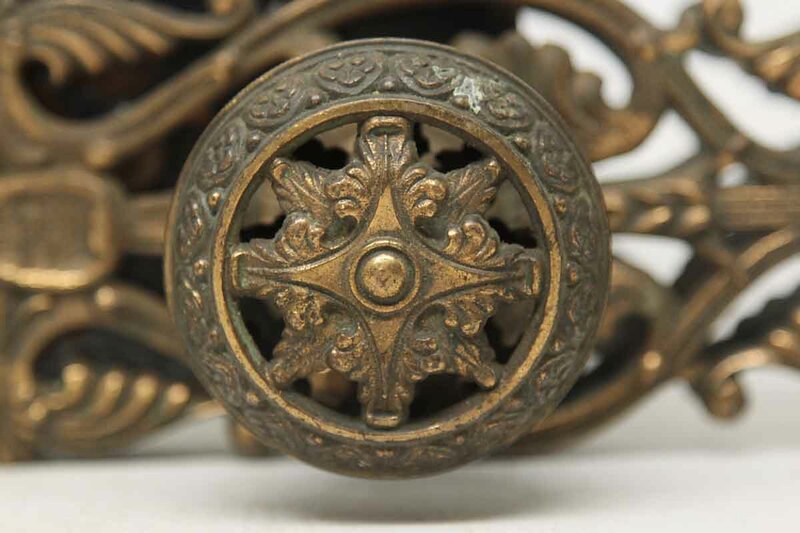 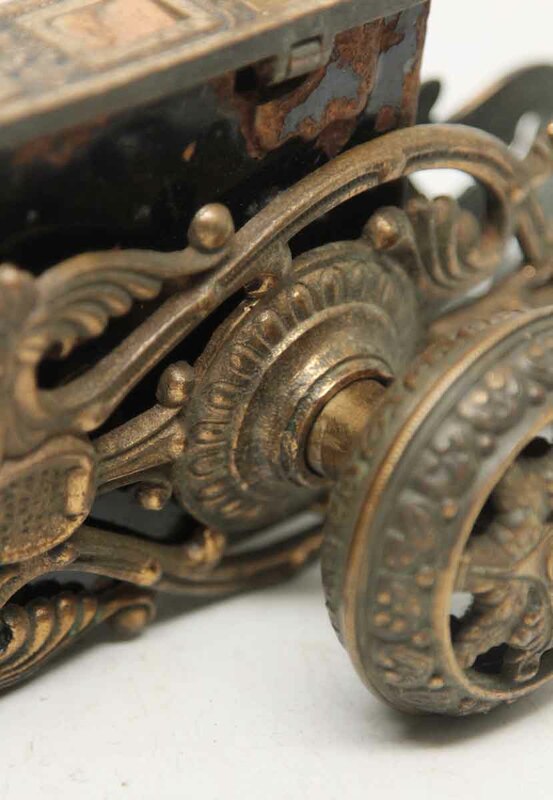 This Italian Renaissance style eight fold knob was made by Hopkins & Dickinson in the 1905 catalog. 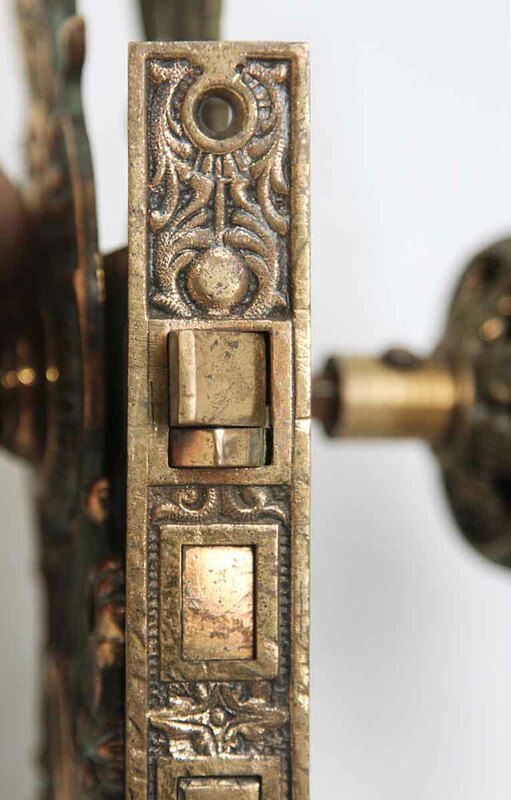 It is part of H-40700 Italian Renaissance group. 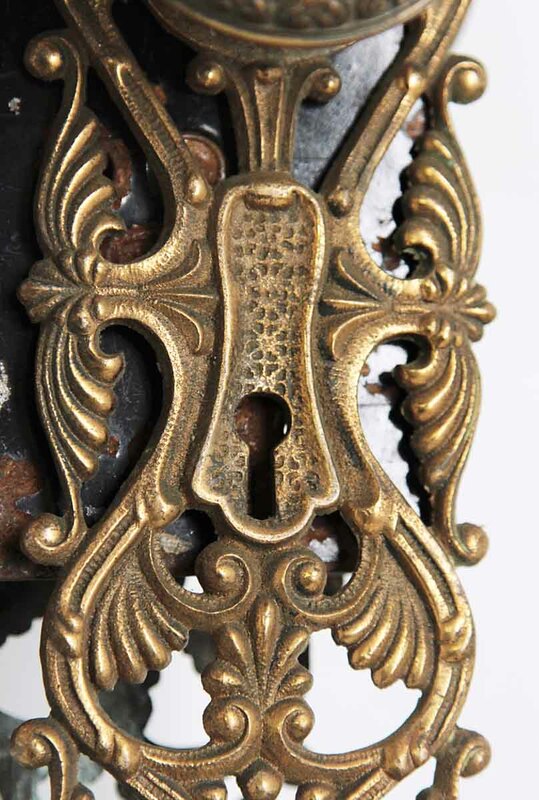 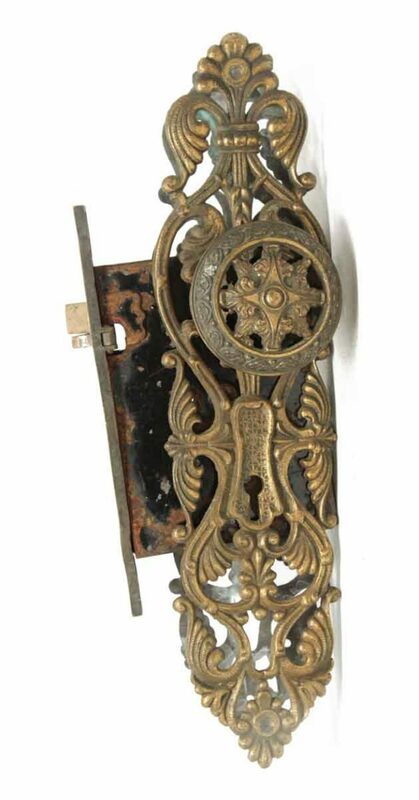 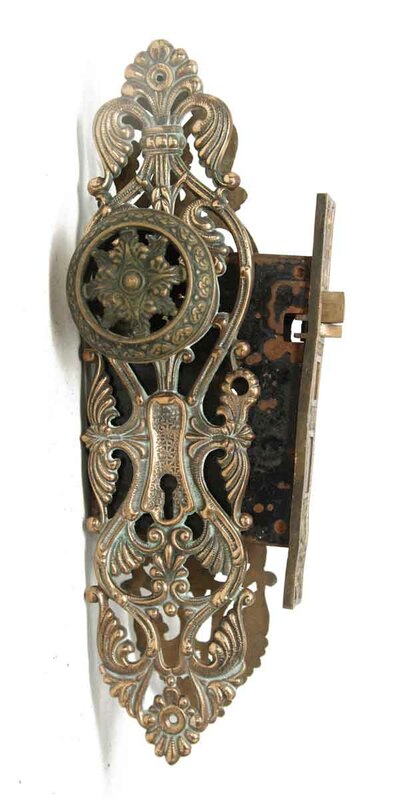 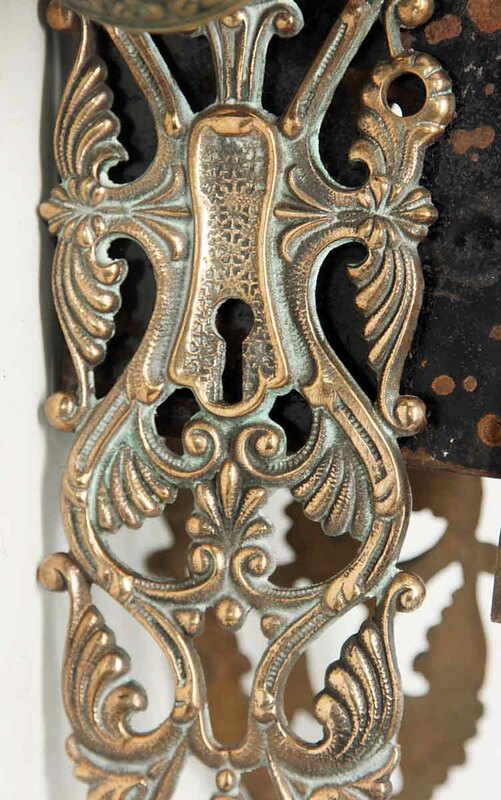 Set includes a pair of doorknobs, two back plates and mortise lock.